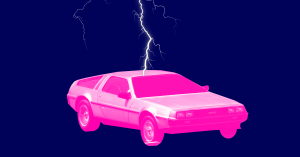 It won't power your car as you travel through time, but it could help usher in the age of quantum computing. The researchers propose two designs for their flux capacitor. One does resemble the Y-shaped device used in the movies, but is much more complicated than “Back to the Future” made it seem.